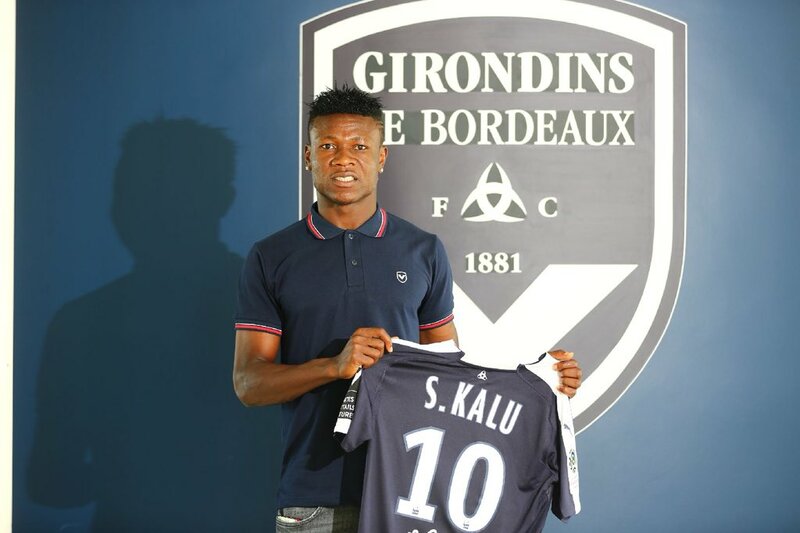 Nigerian forward Samuel Kalu has signed for French Ligue 1 outfit Bordeaux from KAA Gent. The 20-year-old joins Bordeaux for an undisclosed fee after putting pen to paper on a five-year deal and has been handed the number 10 shirt ahead of the new season. His transfer was confirmed by the club’s official Twitter handle on Monday. Samuel Kalu, who scored seven goals in 32 Jupiler League games last season, becomes the second Nigerian to wear the club’s jersey after former Super Eagles midfielder Kalu Uche. He is expected to replace Brazilian star Malcom who left for Spanish champions Barcelona earlier this summer.